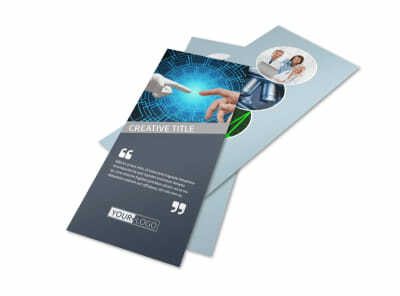 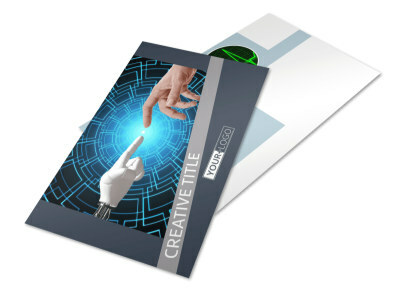 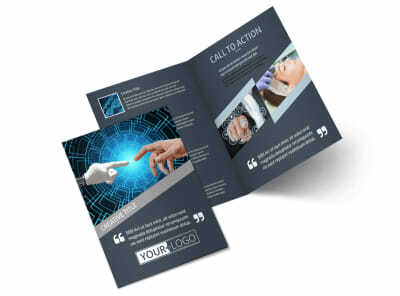 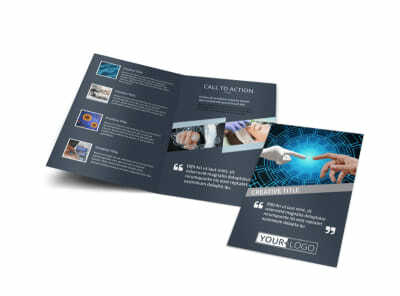 Customize our Medical Device Technology Business Card Template and more! 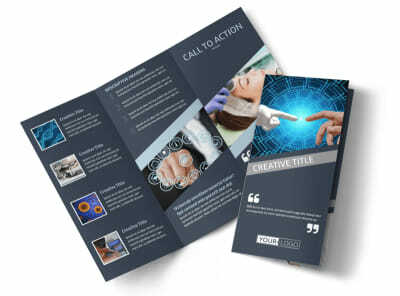 Network among medical professionals like a niche authority with medical device technology business cards. 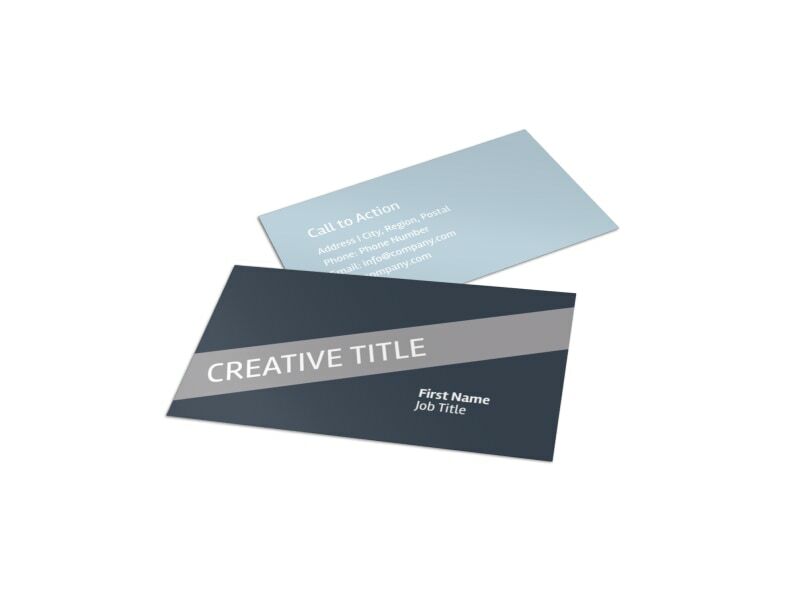 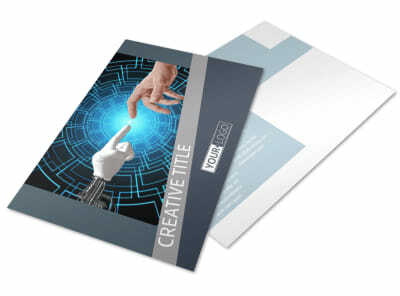 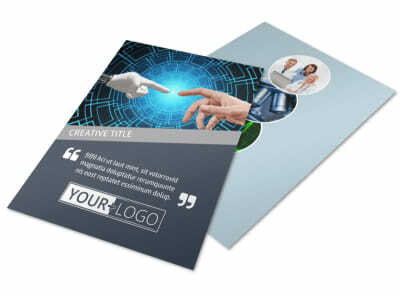 Create your custom card using our templates and editor, adding your business logo, custom color scheme, and choice of text. Provide your contact details so that decision makers can reach out about your innovative products, and then print your cards from your own location to get them in prospective clients' hands quickly.